For operators, handsets have become one of the big expenses. There is a balance of power that is shifting. This isn’t the only investigation that Apple is facing in Europe. In Brussels, the European Commission is looking into Apple’s relationship with telecommunications operators. Again in France, an independent watchdog group is looking into Apple over antitrust claims. All this comes just days after Cupertino unveiled next-generation iPhones. 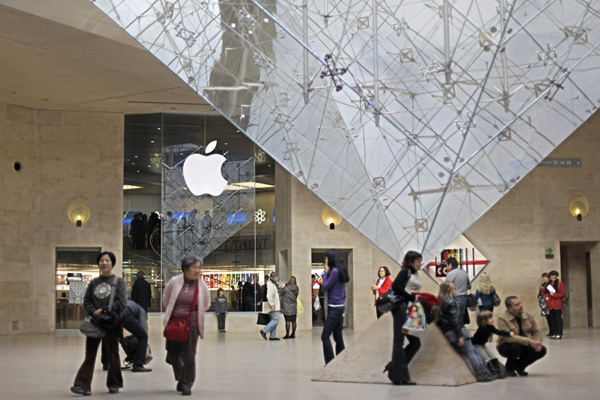 Apple currently has 16 retail stores in France, including one in the famed Carrousel du Louvre.